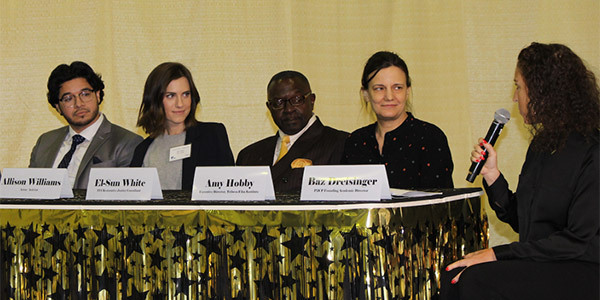 There’s a natural synergy between art and education. 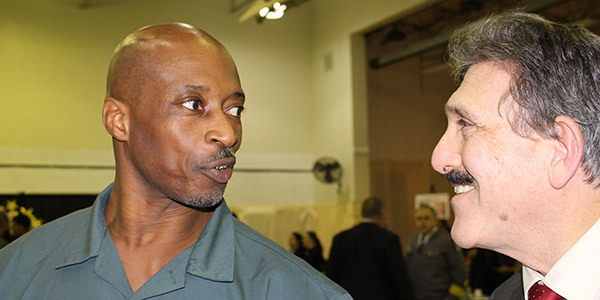 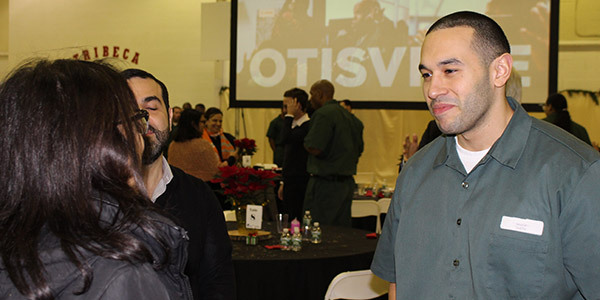 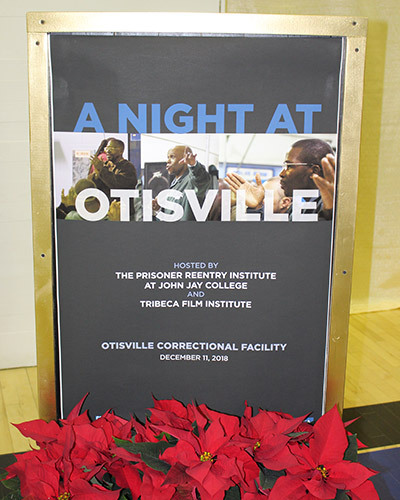 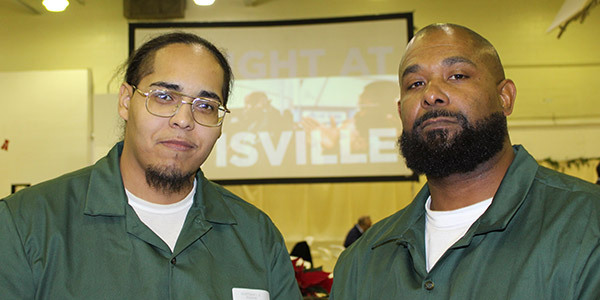 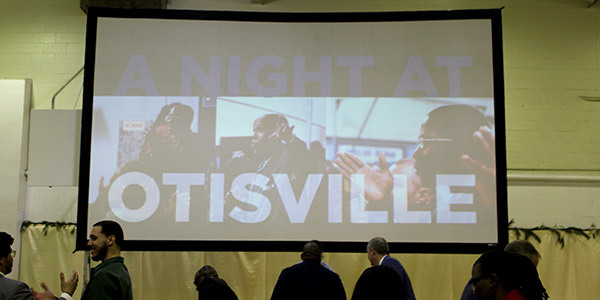 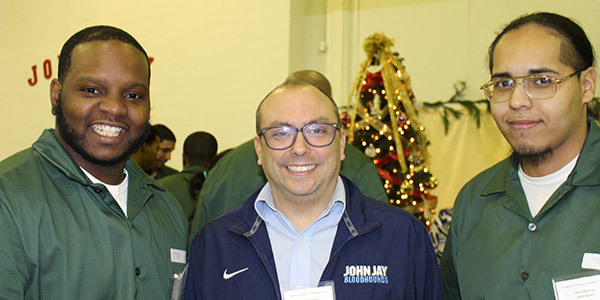 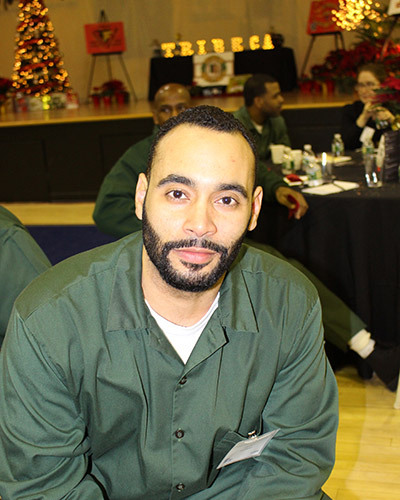 “Through arts education, people can discover if they have artistic talent—whether it's creative writing, comedy, music, or drama—and they discover that art is the window to their own humanity,” said Anthony J. Annucci, Commissioner, Department of Corrections and Community Supervision, during the “A Night at Otisville” celebration hosted by John Jay’s Prisoner Reentry Institute, directed by Ann Jacobs, and the Tribeca Film Institute, directed by Amy Hobby, on December 11. 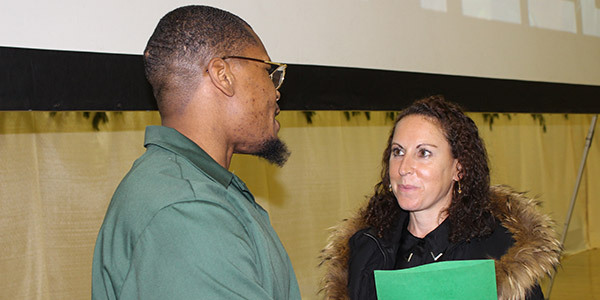 Even before her involvement with P2CP and Tribeca, Williams spent a great deal of time working with organizations trying to close the opportunity gap and the inequity of education for children in low-income families. 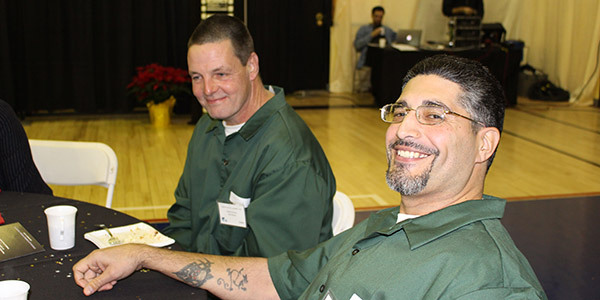 “I grew up very lucky. 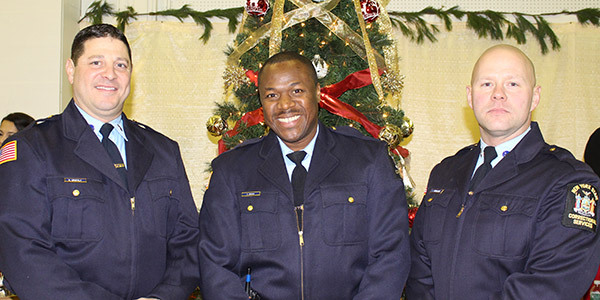 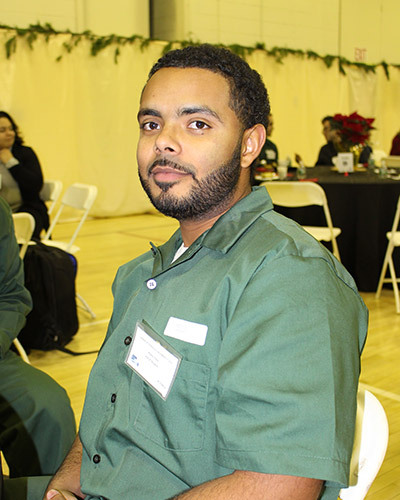 I had a great education, and it always seemed crazy to me that it wasn’t available to everyone,” said Williams. 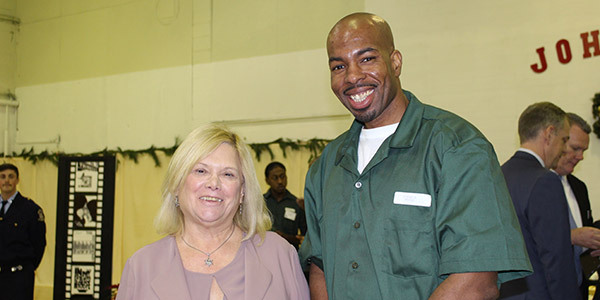 “Sadly, when you don’t reach those kids, or you lose track of them, the demographics are strikingly similar to our populations inside prisons. 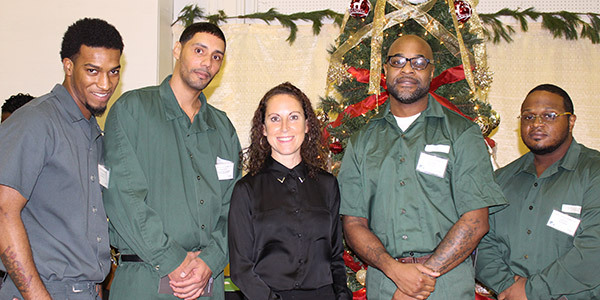 That’s why I needed to know more about the criminal justice system.” After spending hours talking about Shakespeare and films with the men at Otisville, she’s become even more passionate about criminal justice reform. 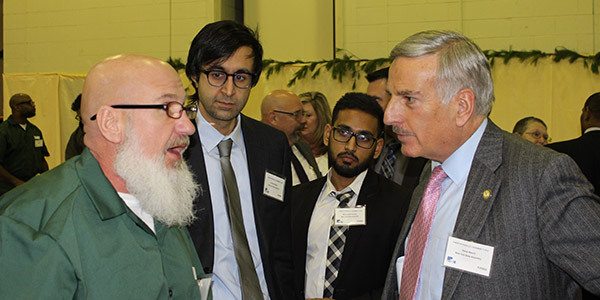 “The battle to lift the ban on Pell grants is something that I’m very invested in,” said Williams. 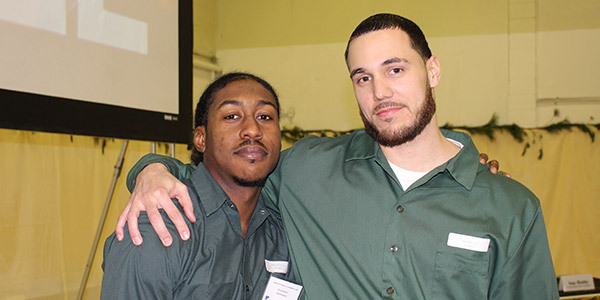 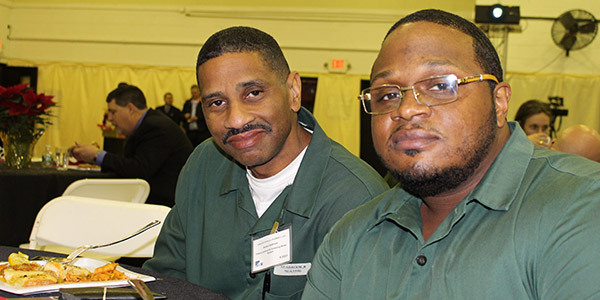 “We seem to be obsessed with sending people to prisons for really long periods of time, but what do we want them to do while they’re there?” Williams believes that education is the best possible option for people caught up in the criminal justice system, their families, their communities, and the country as a whole. 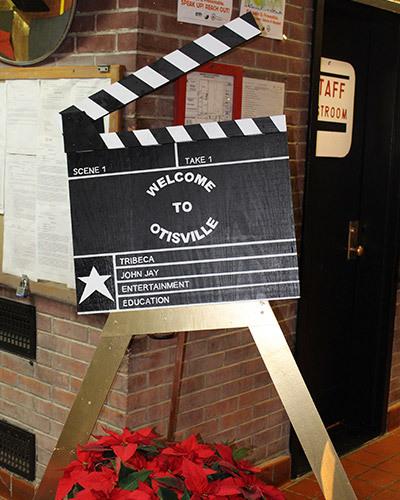 Watch a video from "A Night at Otisville".